CUTCNCis a efficient helper for packaging[packaging? :DCP-H series packaging sample cutter plotter] box and carton[carton? 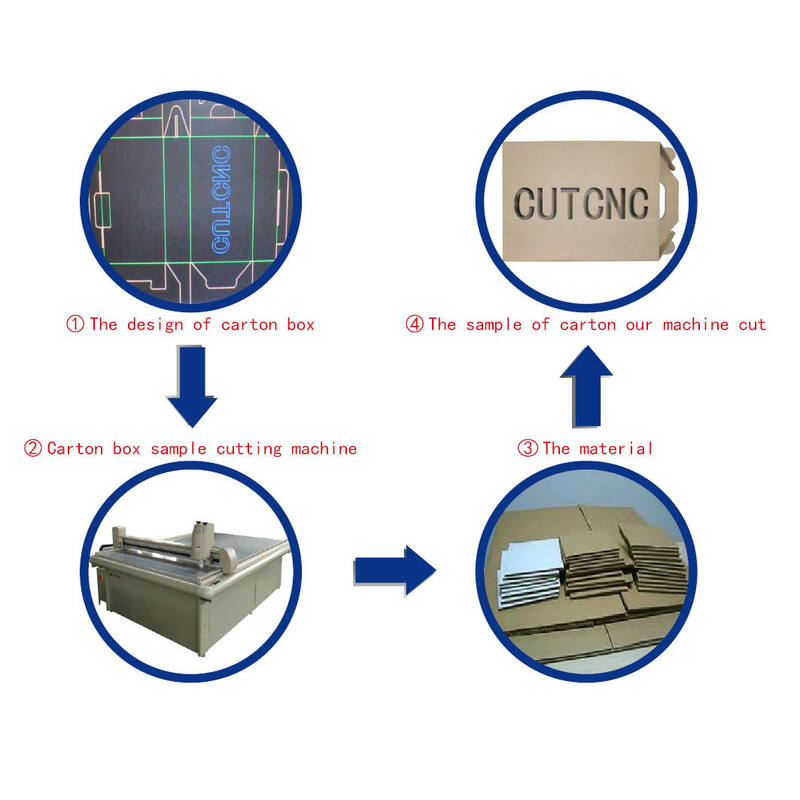 :carton box sample cutting machine] manufacturer in sample making and short run production of color box, manual box, carton box, hardcover box,etc. DCE series carton box sample cutting table[cutting table? 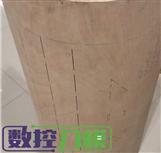 :sample maker cutting table] can cut packaging materials like card paper[paper? :paper sample maker cutting machine], color paper, and DCP series can process thicker packaging materials like corrugated paper[corrugated paper? :DCP-H series sample cutter plotter], grey paperboard,etc. Our carton box[carton box? :carton box] sample cutting table support cutting, half cutting, dotted line cutting, paste positioning cutting, zipper cutting, creasing line, and high precision knife mould drawing,etc.